A Patron Membership is given to all who donate $100 to $249. You will receive two complimentary tickets to the current season with your Patron Membership. MTYP is incredibly grateful for all of our donors. Each and every contribution, however large or small, makes an impact on this organization and the youth involved. As a 501(c)3 not-for-profit organization, MTYP relies on the generosity of our community to support our mission. 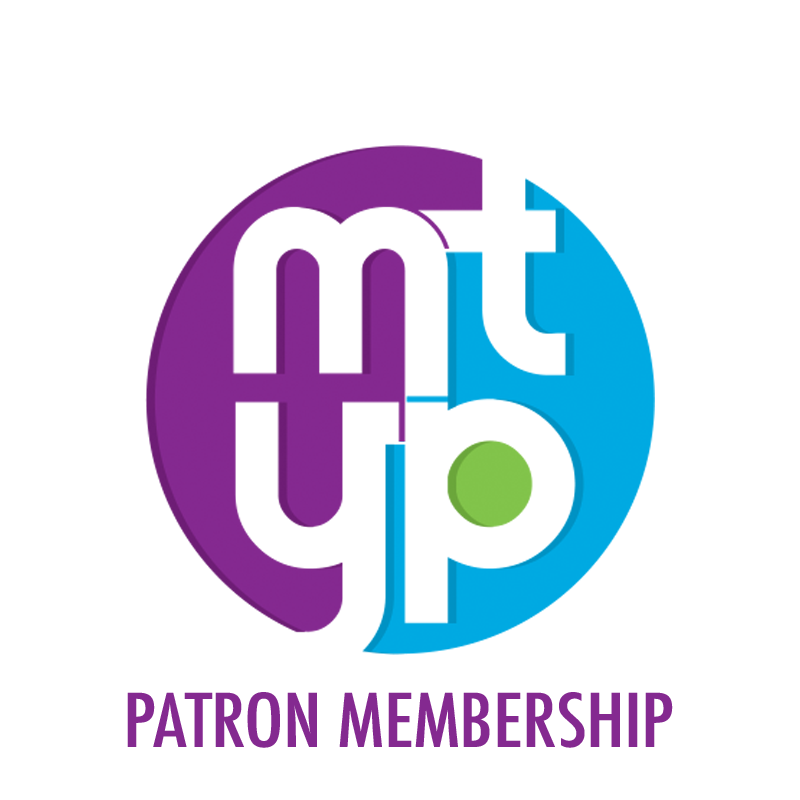 Benefits of a Patron Membership (donation of $100 to $249) include two complimentary show tickets for the season, an opportunity to purchase tickets before the general public, your name listed in our programs, and the biggest benefit of all; knowing that you have supported an organization that makes a difference in the lives of young people.